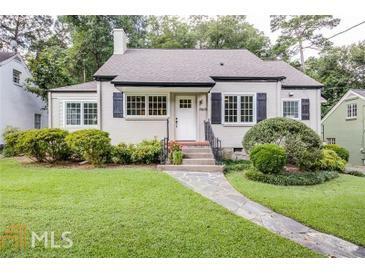 Recently Renovated Home In Druid Hills! Close To Emory! This Open Floor Plan House Features Spacious Kitchen With Stainless Steel Appliances And Ample Storage Space. Master Suite Addition With Walk-In Closet, Sitting Area, Oversized Walk-In Shower. Upstairs Bedroom With En Suite Full Bath-Perfect For Guests, Media Room, Home Office. Backyard Access To Private Princeton Park. Large Mudroom/Laundry Room. Fully Enclosed Sunroom With Deck Access. New Windows Throughout. The average asking price of a 4 bedroom Atlanta home in this zip code is $960,629 (74.7% more than this home). This home is priced at $255/sqft, which is 36.8% less than similar homes in the 30307 zip code. Listing Courtesy of Ansley Atlanta Real Estate. 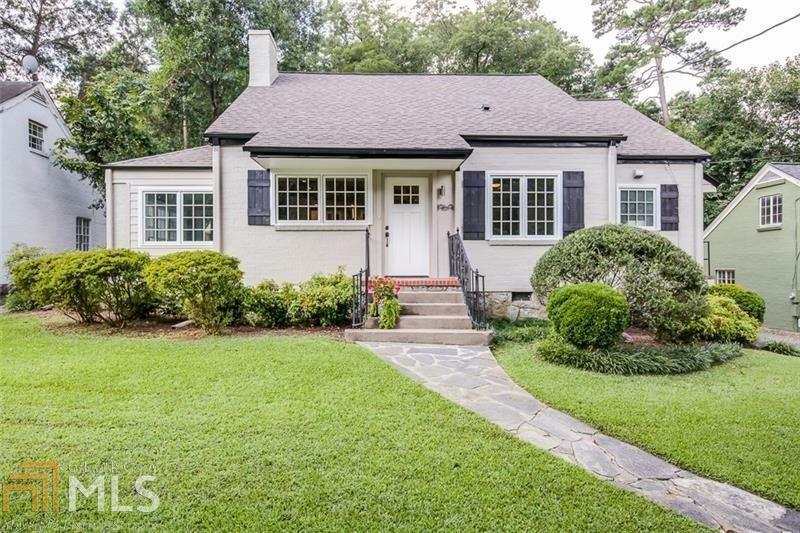 1969 Decatur Rd Ne, Atlanta GA is a single family home of 2154 sqft and is currently priced at $549,900 . This single family home has 4 bedrooms and was built in 1940. A comparable home for sale at 1681 Clifton Rd Ne in Atlanta is listed at $624,900. This home on 1969 Decatur Rd Ne has not had a price change. In addition to single family homes, EasyStreet also makes it easy to find Condos and Foreclosures in Atlanta, GA. Grinnell Lofts, Kirkwood and Chelsea Heights are nearby neighborhoods. MLS 8513204 has been posted on this site since 1/23/2019 (89 days ago).